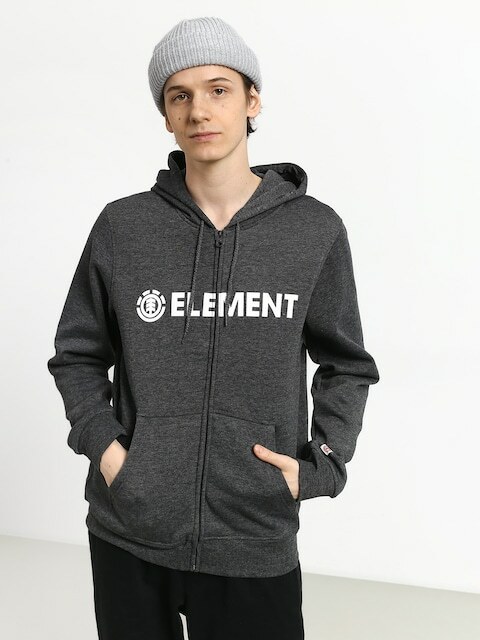 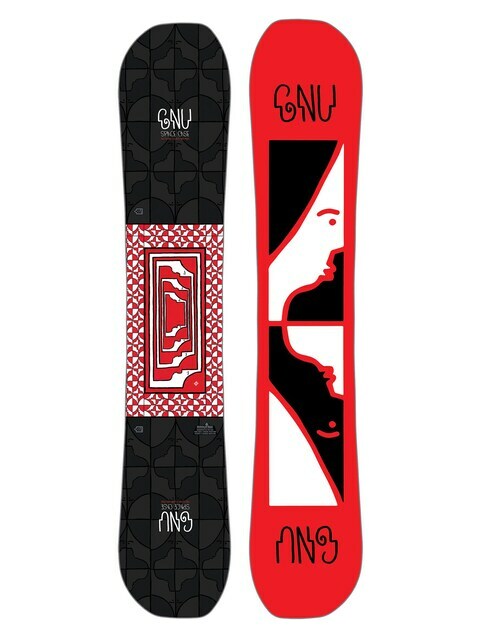 GNU - the Californian brand created in the early 80s is currently a part of Merivin Manufacturing. 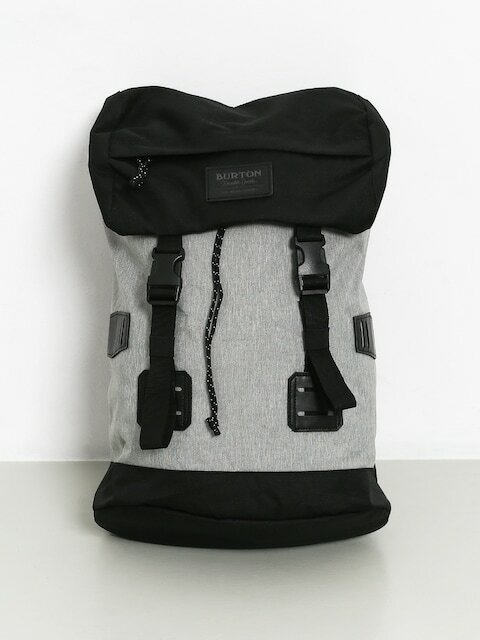 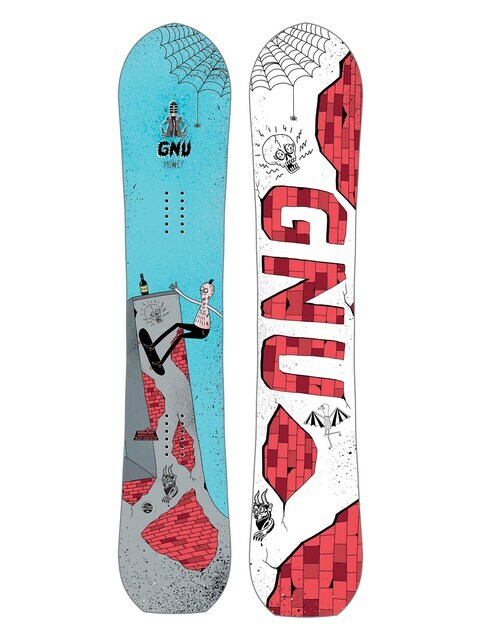 It is famous for its bold graphics, unconventional material choices (so that they meet pro-raiders needs and still are environmentally friendly) and innovative technology solutions such as Banana Technology BTX (joined Rocker and Flat offer the unparalleled ease of handling with great turn initiation) or Magne- Traction MTX (corrugated edge provides 7 contact points with the surface and proves to be reliable on every slope). 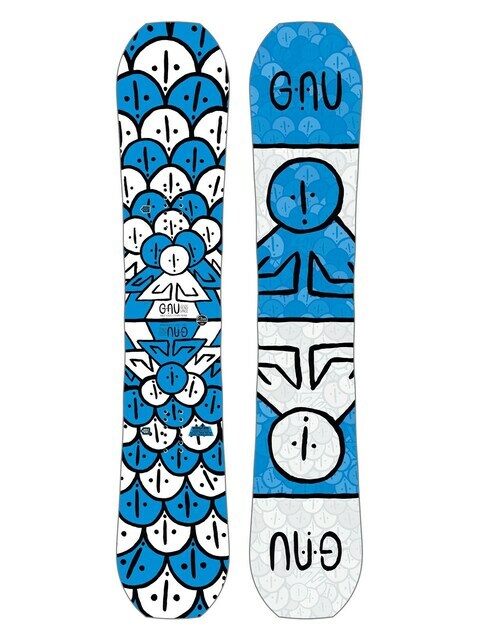 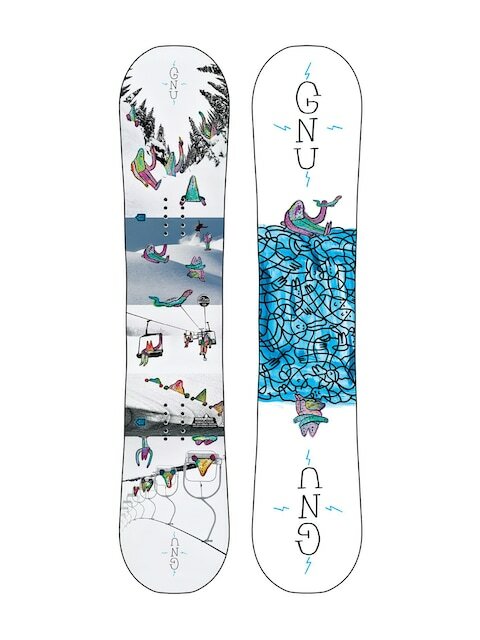 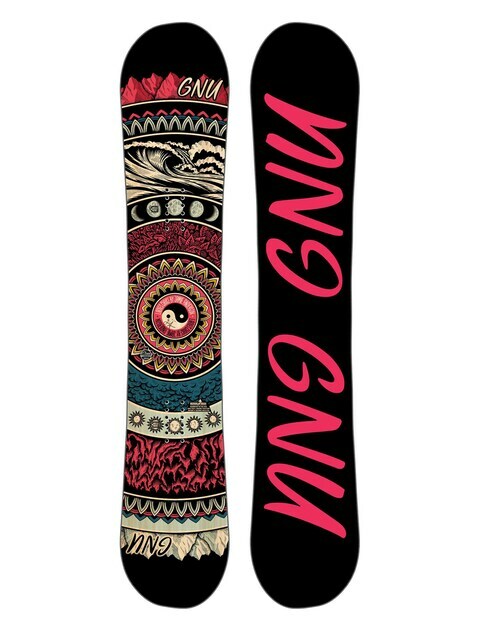 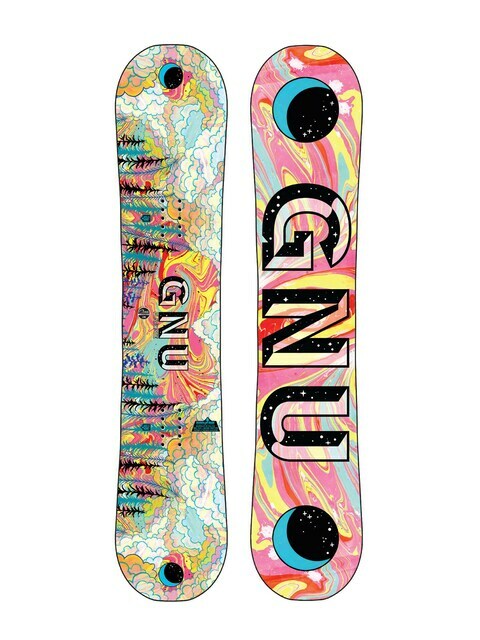 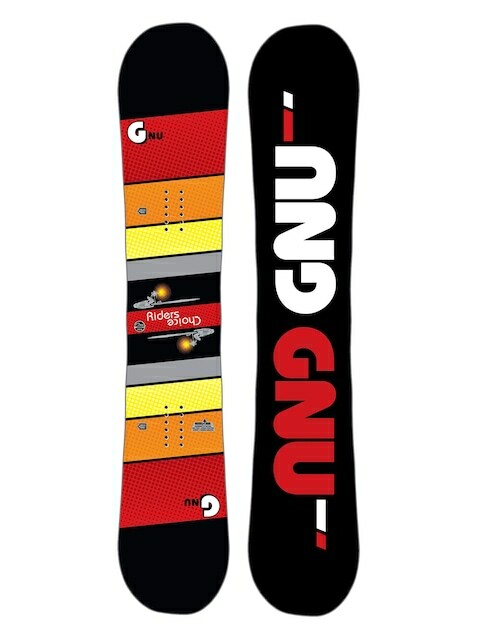 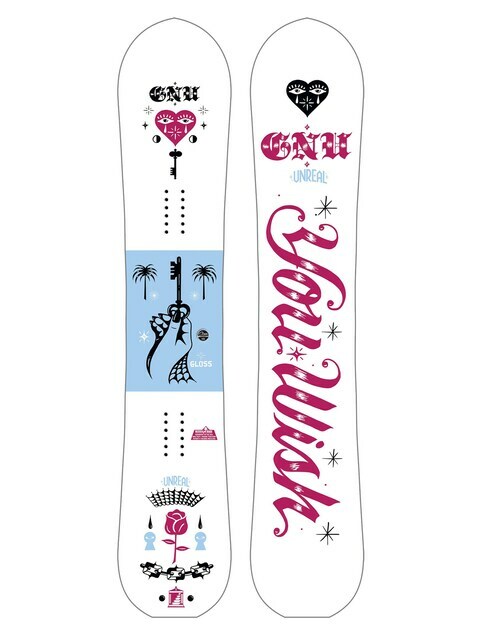 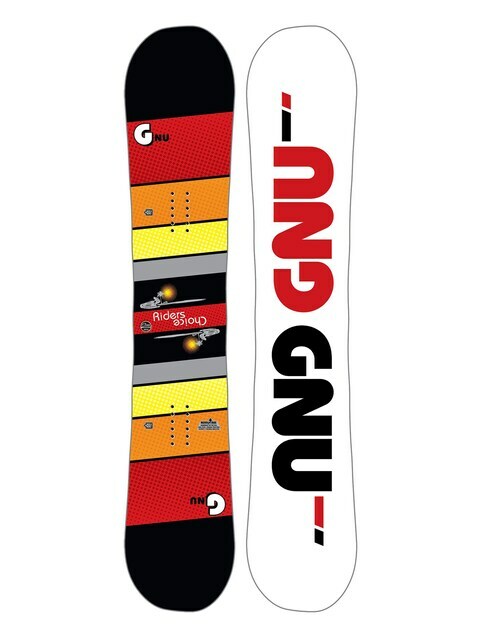 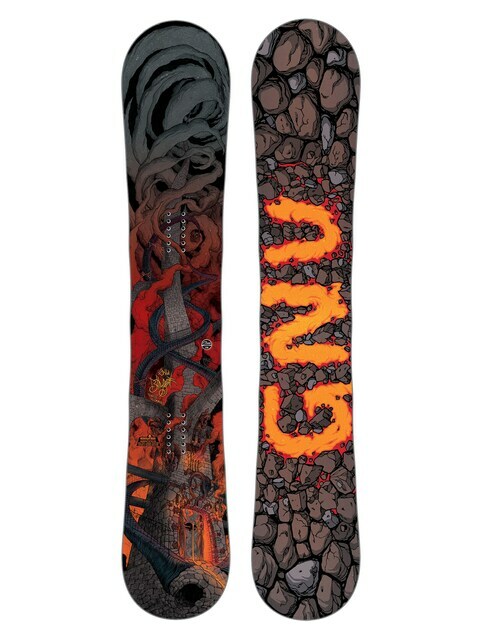 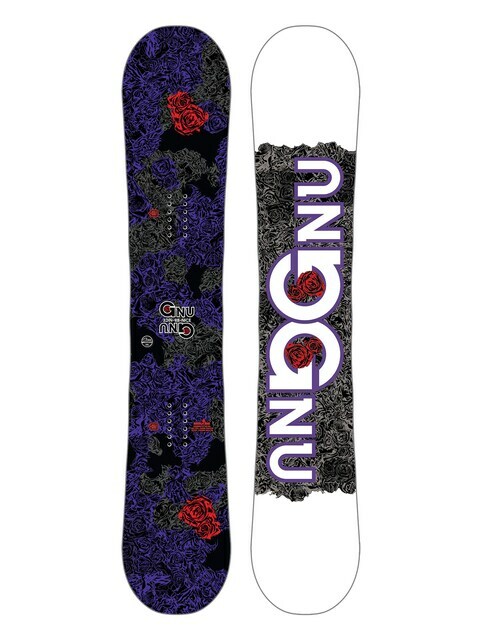 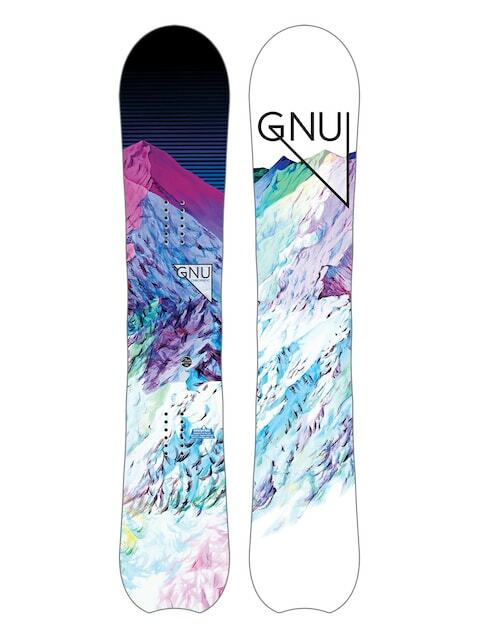 GNU snowboards is the exquisite combination of quality and effectiveness.